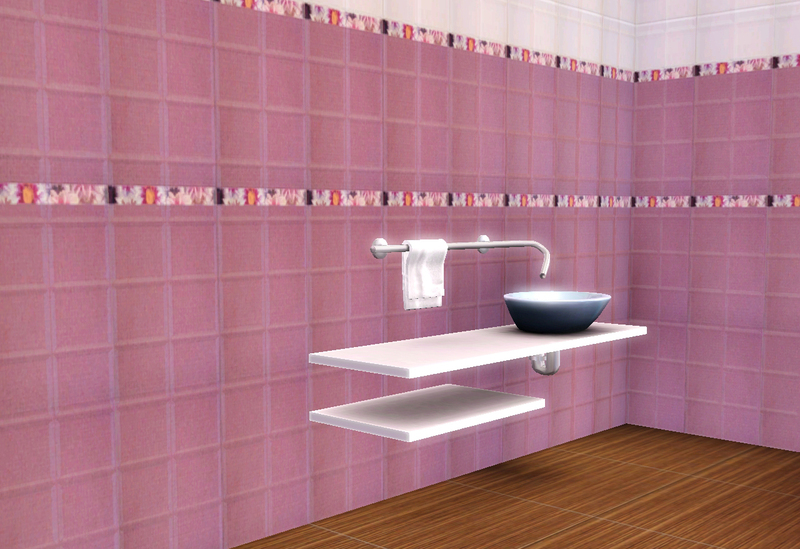 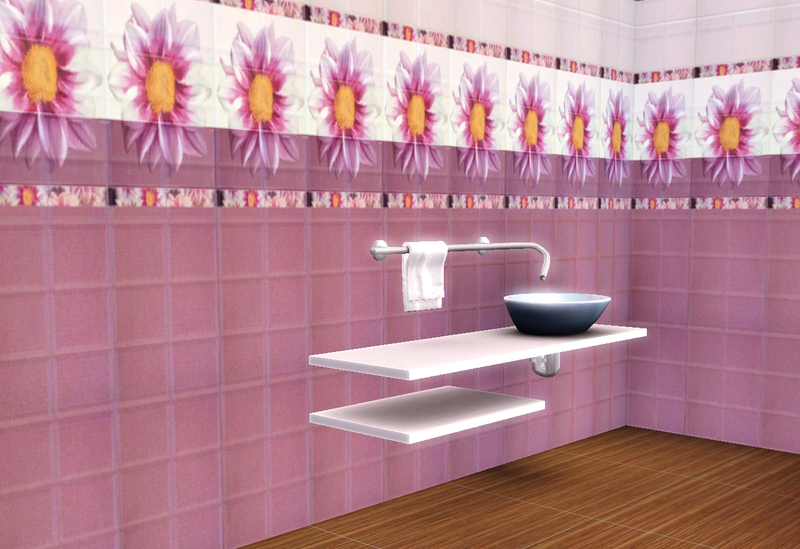 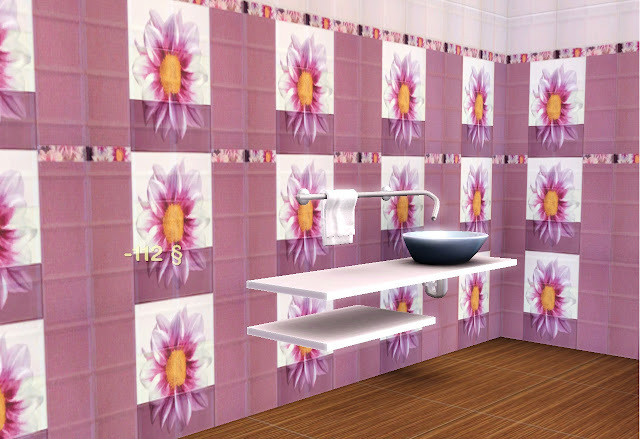 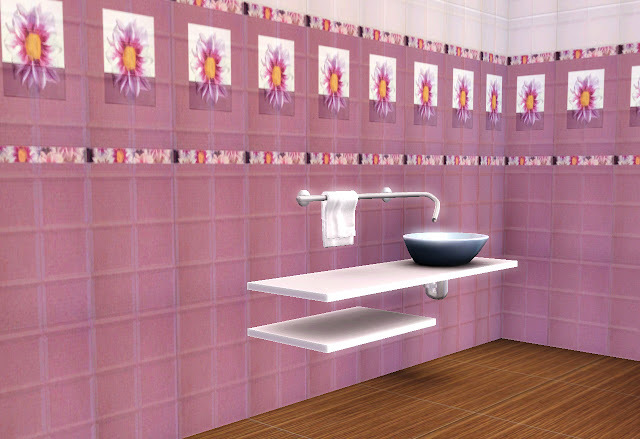 Soli Sims 3 Blog: TS3. 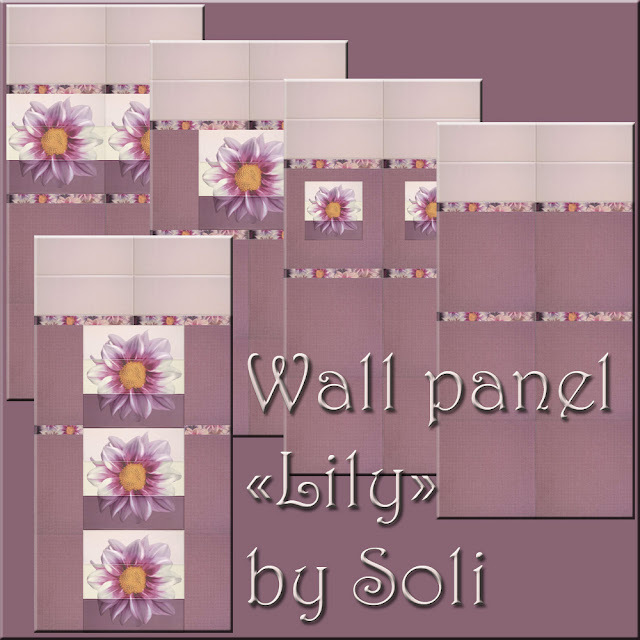 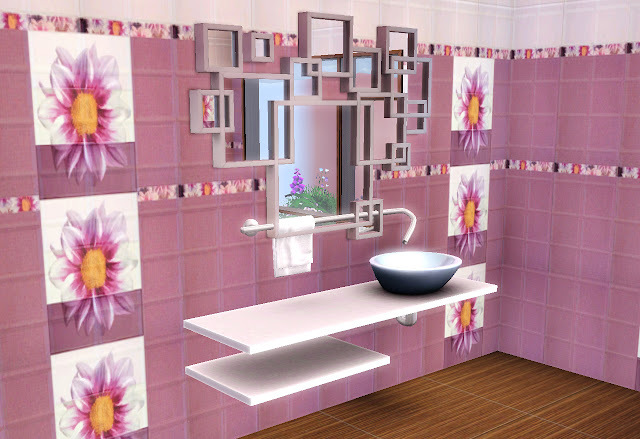 Стеновые панели "Lily" / Wall panels "Lily "
Lindo padrão, ficou fantástico, obrigada! BeAz Sims, thanks for a work appreciation. 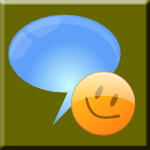 Very pleasantly.